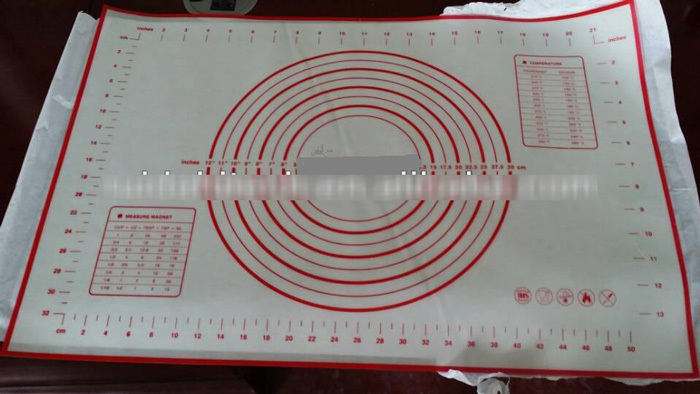 Silicone rubber baking oven mat is insulation mat that use fiberglass reinforced net to coat with food grade silicone on 2 side.. 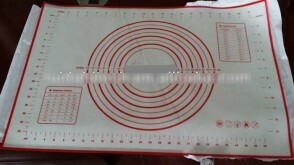 It is mat for home appliance which can be applied in oven and other similar high temperature condition. The dimension can be decided as per customers’ reqiurements, it can be printed logo on surface as well. 3.Can be used 3,000 times,Surface friction coefficient 0.05-0.1,small dielectric constant. 5. can safely used in dishwasher,,innocuity, safe contact with food, also has anti-corrosion features.